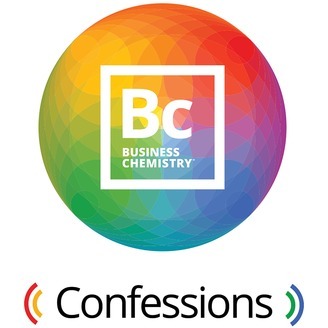 BC Confessions is a show that brings Business Chemistry to life by applying it to real-life situations and circumstances our audience can relate to. 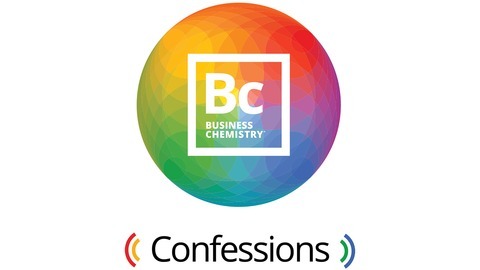 Each episode will feature a confession and an overview of how Business Chemistry could be utilized to help. Have you ever struggled to communicate with someone who spoke a different language? Did you perhaps end up raising your voice, hoping to make yourself understood? Chances are it didn’t help get your point across. It’s the same with working styles. When faced with someone who’s different, turning up the volume on what’s most comfortable for you won’t get you very far. Worse, if you’re dealing with a whole team of people, the problems with that approach are amplified. Hear more in this special audio preview of Deloitte’s new book, "Business Chemistry®: Practical Magic for Crafting Powerful Work Relationships."